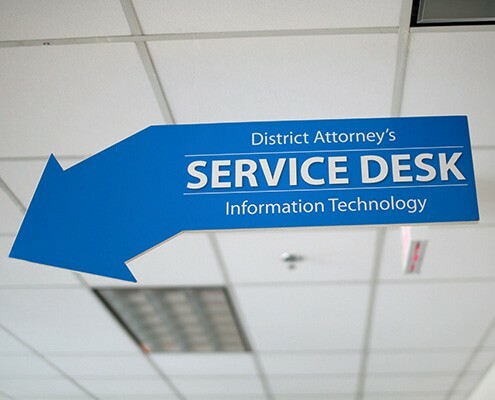 The Information Technology Division (ITD) provides the District Attorney’s Office with technology tools and services. 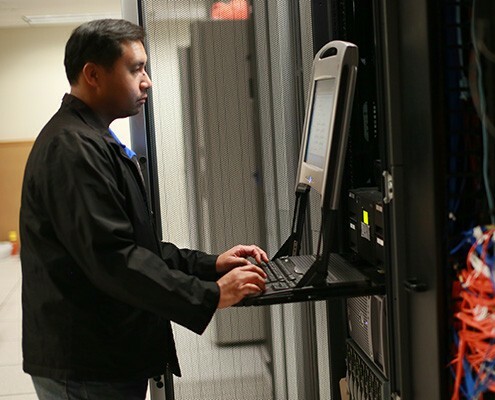 The 30 employees who make up this unit, design, develop, implement, and support all information technology hardware, software, business applications, and websites. They also provide support for prosecution in the courtroom and community outreach efforts. In addition, ITD provides direct support to the City Attorney’s Office in their use of the District Attorney’s case management system for criminal prosecution. The team is responsible for supporting the organization’s data network and servers where information and applications are stored and accessed. 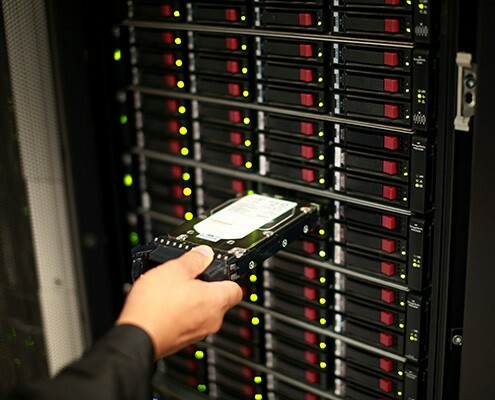 This includes data files, email, the DA case management system and the eDiscovery system. 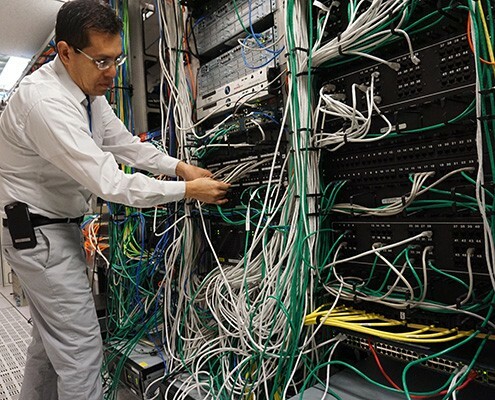 The data network links 10 DA offices and more than 1,400 desktops, laptops, and printers to more than 200 servers and other networks including the County of San Diego, ARJIS, the Sheriff’s Department and the Internet.